If the items in the product introduction to articles and images in list price, price and price. Please please confirm current price when placing an order on the purchase. 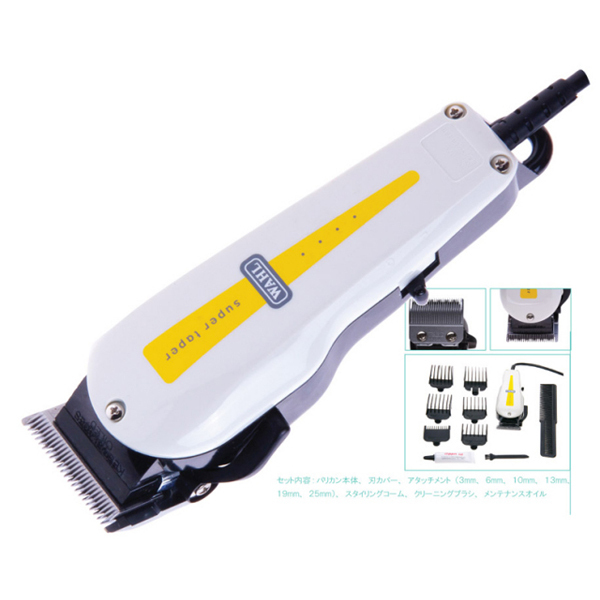 No.1WAHL Inc.-hair clippers world share is for business is designed for professional use, and actually use the Barber's Clippers. Unique electro-magnetic characteristic of vibration. weight 430 g. Excellent sharpness. And move the blade lever 0.3 mm to 3 mm, height freely adjustable. 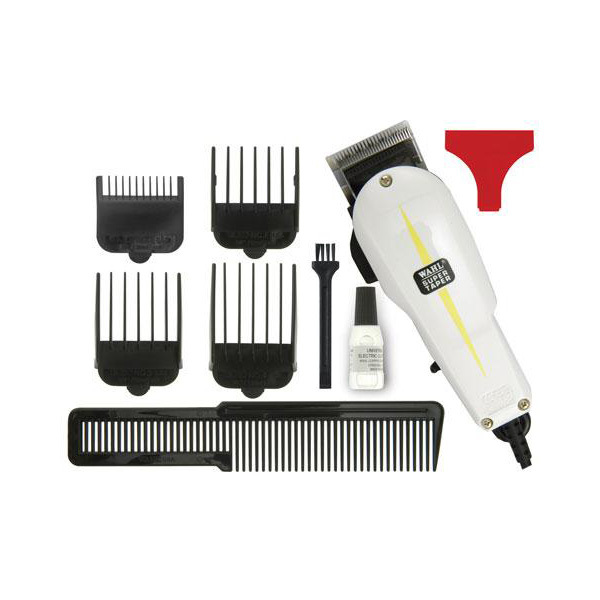 The classic six types of attachment with the Clippers. Powerful features are trusted hair artist. * In your area depends on frequency, before ordering, click here please. About the area and frequency. You may be ordered manufacturers and order this product. Please note that we may turn around 1-2 months depending on the timing. General delivery let you after your order confirmation. Please contact us prior to delivery confirmation is required if you are please. If we have in stock will be shipped quickly after the order confirmation. Please note that depending on your monitor environment and device product color may differ.